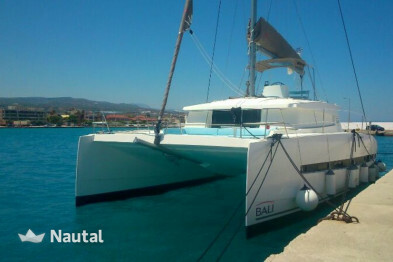 Beautiful catamaran from 2016, which can be accessed from Split. 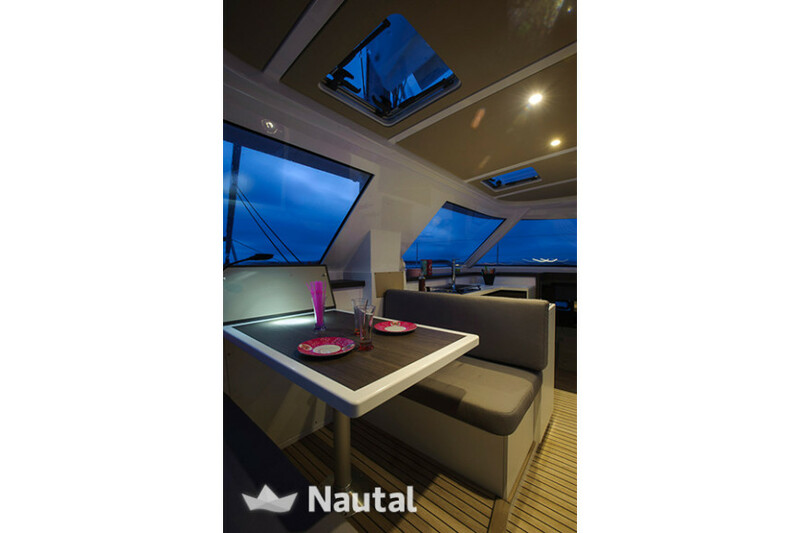 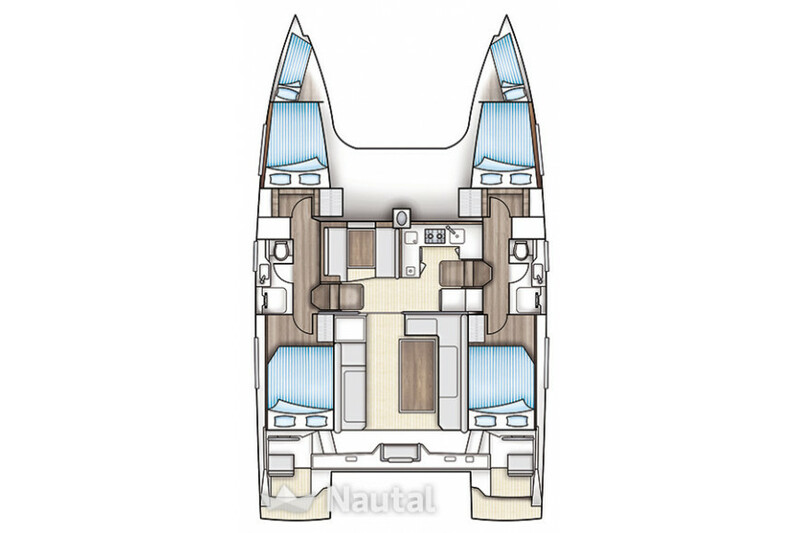 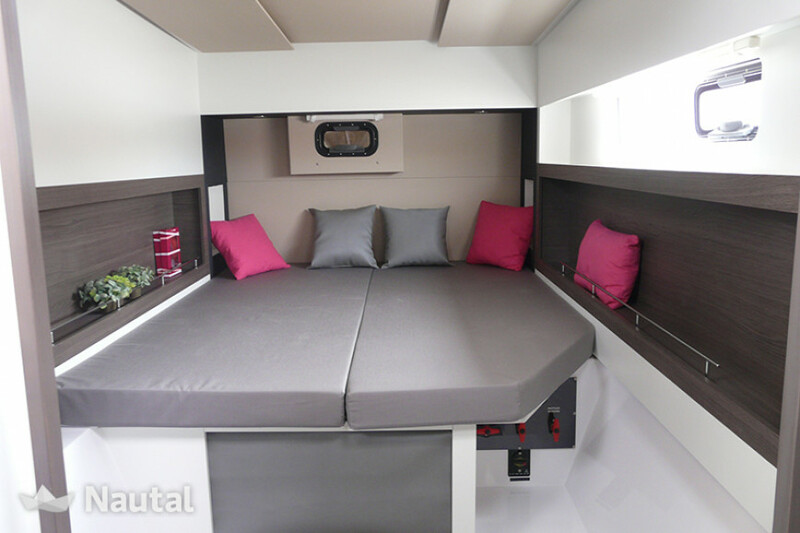 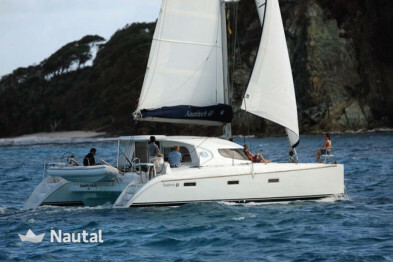 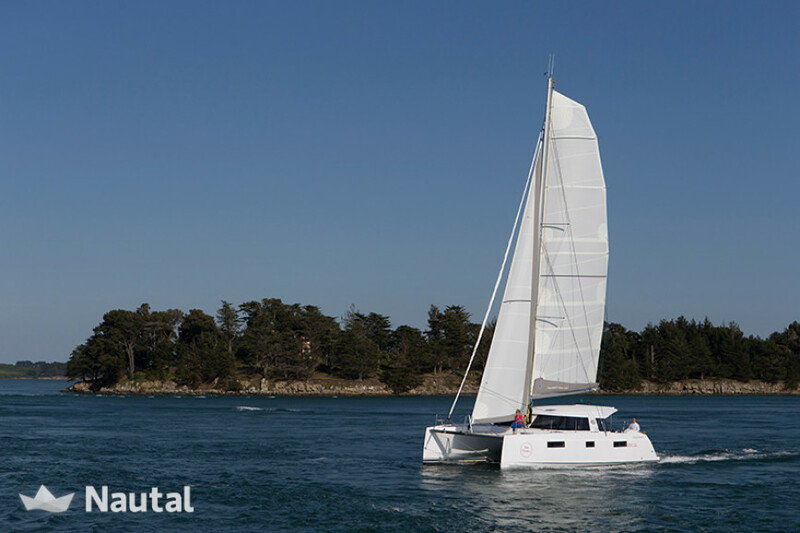 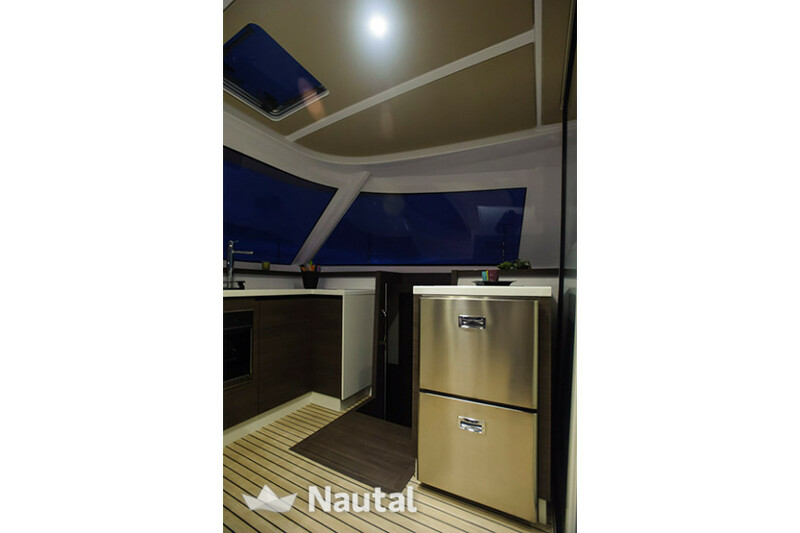 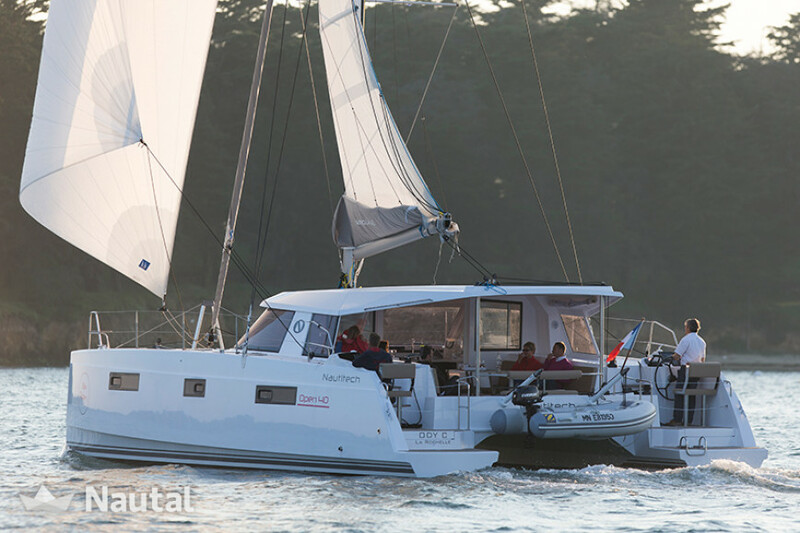 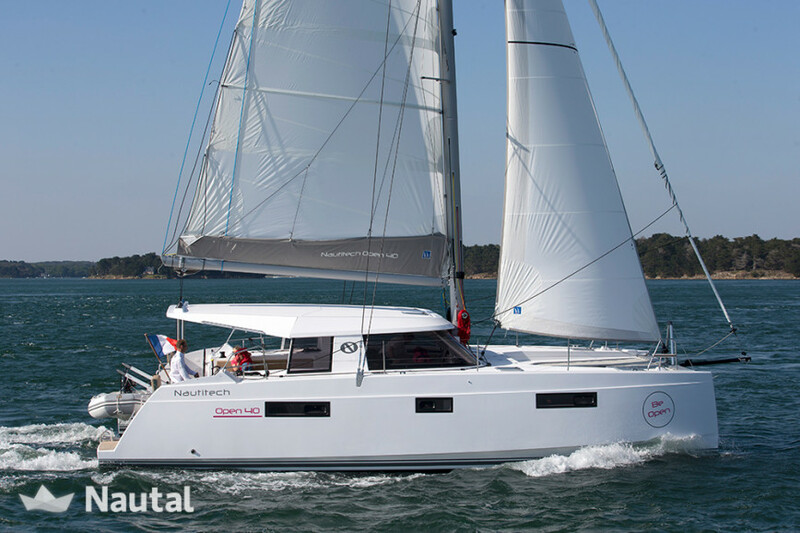 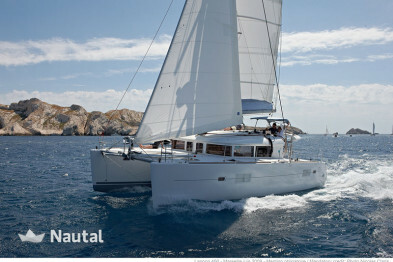 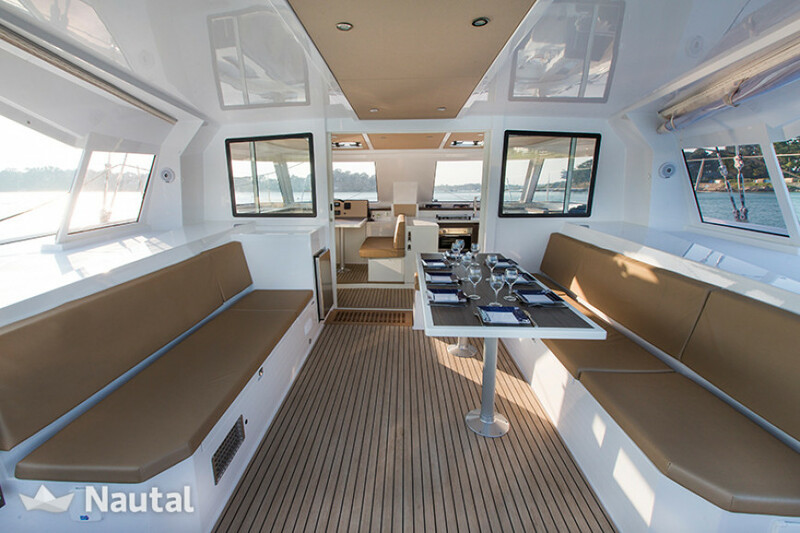 The Nautitech 40 open is equiped with 6 cabins, 4 bathrooms, a salon and a kitchen. 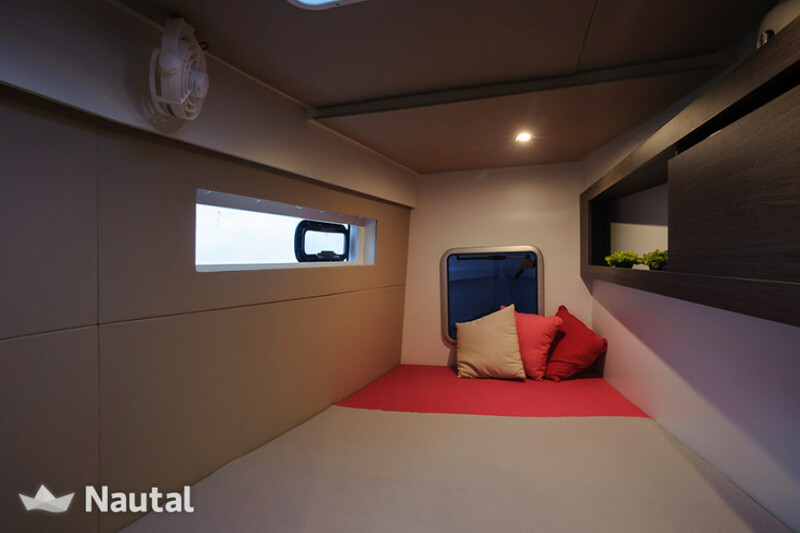 It can host up to 12 people. 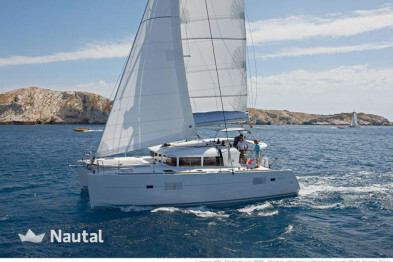 Extras such as dinghy with outboarder, stand up paddle and others are already included in the price. 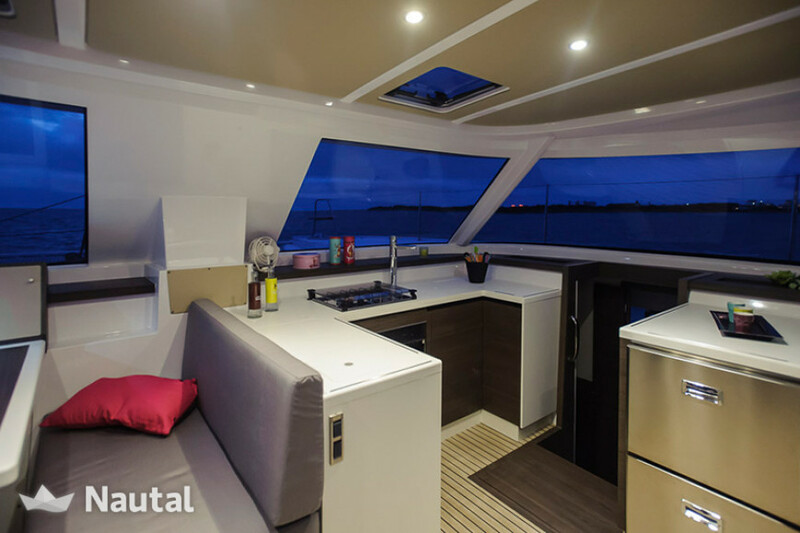 – end cleaning, bed linen, towels ( 1 small and 1 medium per pax ), WIFI, starter kit ( 1 dishtowel, toilet paper, dustbin bag, 1 roll of paper towel, dish soap and sponge ), preparation + technical support of outboard engine + outboard fuel 5L, 2 bottles of gas, transit log. 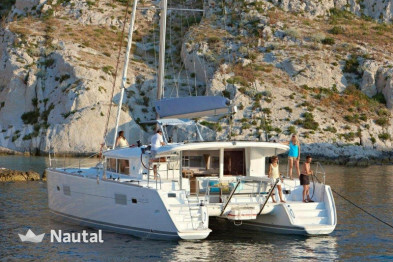 – damage waiver, end cleaning, bed linen, towels ( 1 small and 1 medium per pax ), WIFI, starter kit ( 1 dishtowel, toilet paper, dustbin bag, 1 roll of paper towel, dish soap and sponge ), preparation + technical support of outboard engine + outboard fuel 5L, 2 bottles of gas, transit log. Nautal accredits that Martin is an expert in ACI Marina Split and will recommend the best sailing routes for you. 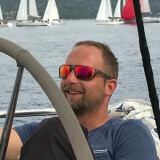 Anything else you would like to tell Martin?